Home / News / Entertainment News / What Does Hip-Hop Have To Do To Win An “Album Of The Year” Grammy? It never fails. Every year, there remains a sort of naive hope, persistent even after decades of disappointment. You’d think we might have learned the lesson by now. 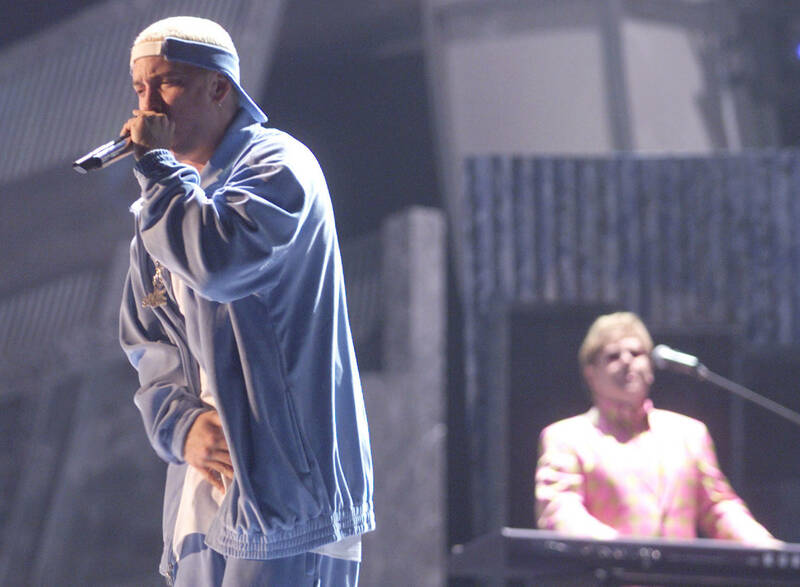 Yet somehow, the idea that the Grammy Awards might buckle down and give a hip-hop project Album Of The Year remains a slim, albeit obtainable possibility. Even after history repeating itself time and time again. Bones are thrown and rappers are awarded trophies. Only never Album Of The Year. Not unless you’re OutKast, coming off the genre-bending back-to-back tandem of “Hey Ya” and “Roses.” As of now, OutKast’s Speakerboxxx/The Love Below is the most recent rap album to secure the honor. That was in 2004.Don’t get it twisted. The Grammys love having rappers over. Taking pictures with them, breaking bread, even marveling as they take the stage. But when it comes down to doling out the night’s biggest honor, it’s never quite time to make the commitment. The hesitence is not entirely surprising. Many “neutral” platforms have long been wary to give hip-hop its due course. Publications like our own, Complex, and Pitchfork, take pleasure in highlighting hip-hop music. We’re able to fill our own year-end list with hip-hop albums all worthy of placement on their own merit. Yet sadly, not everyone is willing to view hip-hop as “high art.” It’s one thing to admire the gloss of the culture. It’s another to truly commit to understanding the artform on a grassroots level. Upon receiving “God’s Plan,” Drake’ used his platform to encourage artists down an alternate route of understanding. “You’ve already won if you have people who are singing your songs word for word, if you are a hero in your hometown,” he said, prior to being hit with the proverbial “shepherd’s cane. “If there is people who have regular jobs who are coming out in the rain, in the snow, spending their hard-earned money to buy tickets to come to your shows, you don’t need this right here, I promise you, you already won.” While the potency of his speech was somewhat diluted by the fact that a Grammy was literally in his hand, many found his bold dismissal to be a respectable take on the Grammys cultural value. It’s strange. The Grammy Awards continue to be a point of contention and an artistic benchmark. 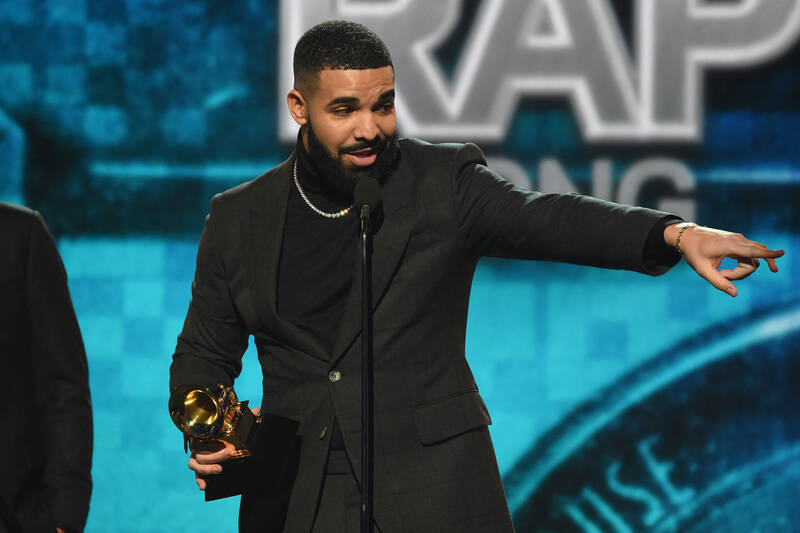 Many of the same young artists Drizzy alluded to openly profess the Grammy Awards as a bucket-list item, the end-all-be-all. After all, year-end lists from publications seldom come with anything as lavish as the historical ceremony. Do rappers covet Grammy Awards because of the prestige, where creativity is being valued above all else? Or is it because a nomination alone means they’ve managed to cut through the noise, coming one step closer to ubiquity? If it is indeed the former, a depressing truth remains at the core. The powers that be are not necessarily willing to reward creativity. Not if it’s coming from the rap game. But why is that? I suppose an antiquated view on content and reputation could be a deciding factor. Like horror films and graphic novels, hip-hop has been met with criticism from those would profess to set a cultural hierarchy. Stories of escaping trap-life, though compelling, do little to move anyone of pure “moral alignment.” Because that must be the only logical conclusion. A fear of sullying a pristine reputation. What else would prevent the world’s most dominant genre from earning its due praise? Perhaps it’s merely a matter of playing the waiting game, where rappers and fans alike must simply be patient until change occurs in an organic fashion. Remember, hip-hop artists still take home a fair number of awards. It’s really only Album Of The Year that remains elusive. “No award show could ever get it all the way right,” writes Cole, in the concluding message of his post-Grammy sermon. “Especially one that ain’t run by us.” In the meantime, he seems content to watch the progress unfold, slow as it may be. For what it’s worth, KOD wasn’t even nominated. It was named our album of the year.